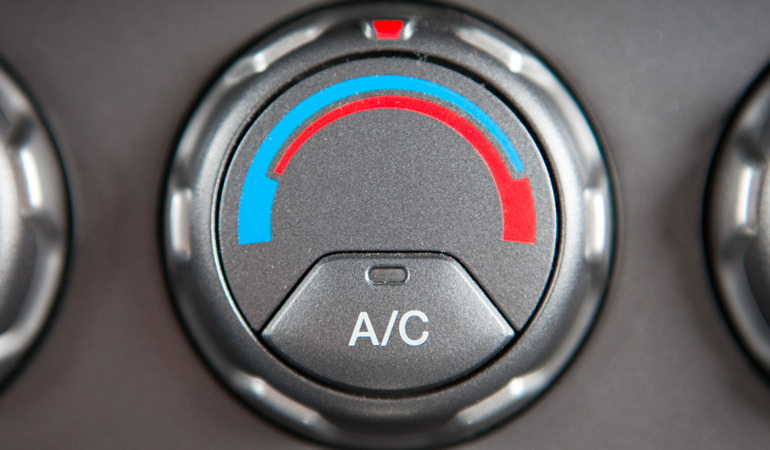 4 Signs your car’s air conditioning needs repair. 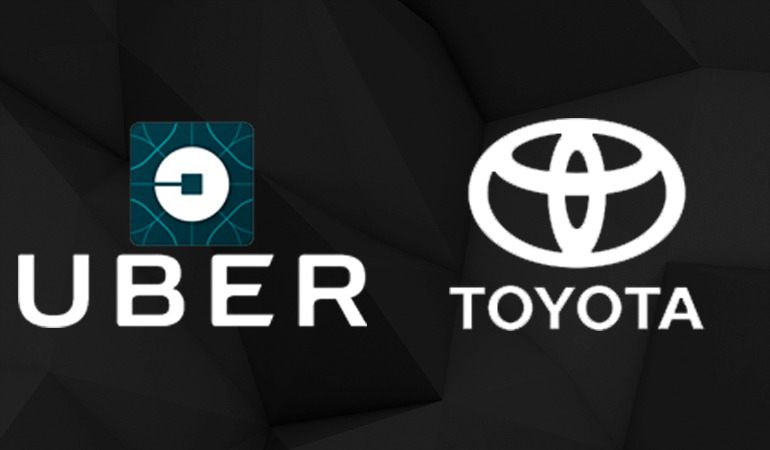 Toyota will invest $500 million in Uber in deal to put self-driving cars on the road. 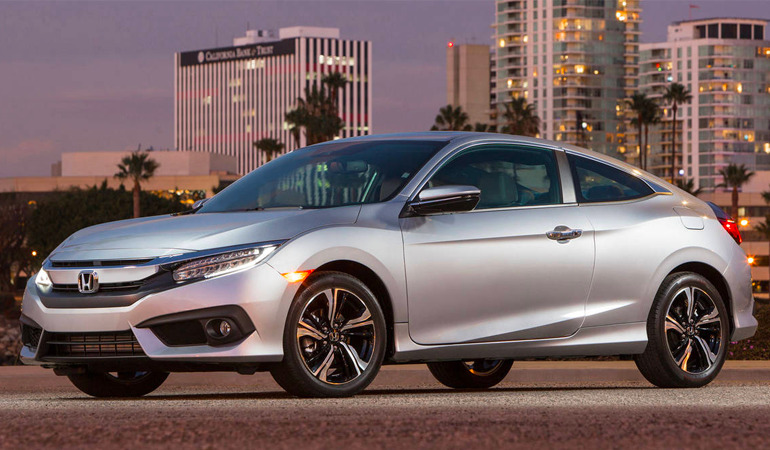 6 Reasons to buy a used 2016-2018 Honda Civic. 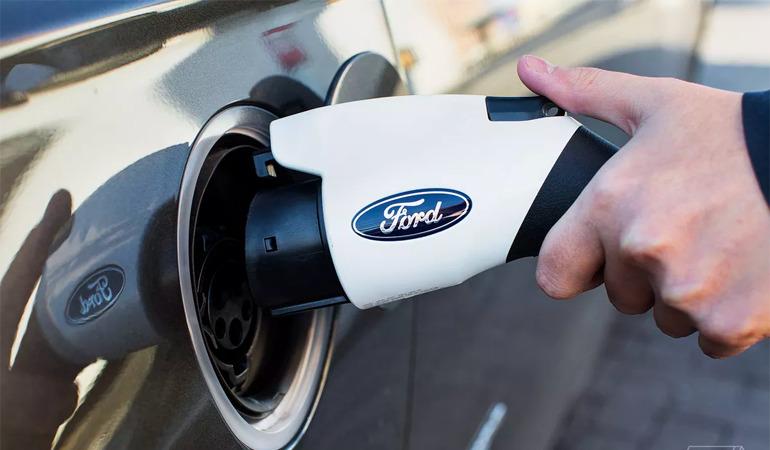 Ford recalls 50,000 car charging cables over fire risk 5. 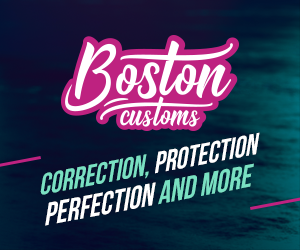 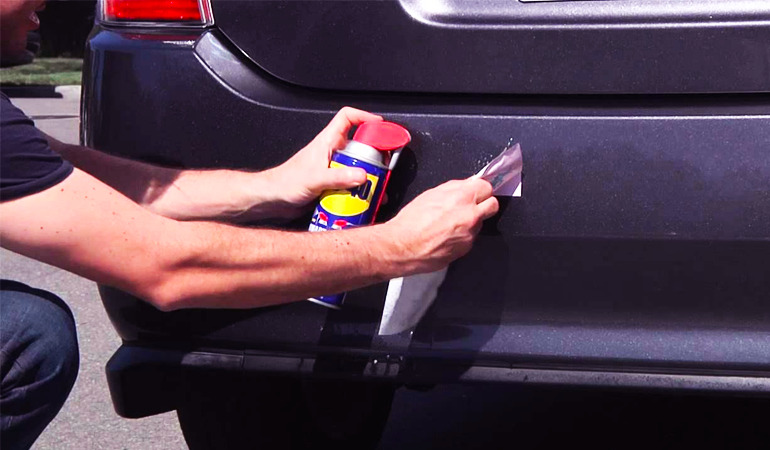 How to remove car bumper stickers and decals. 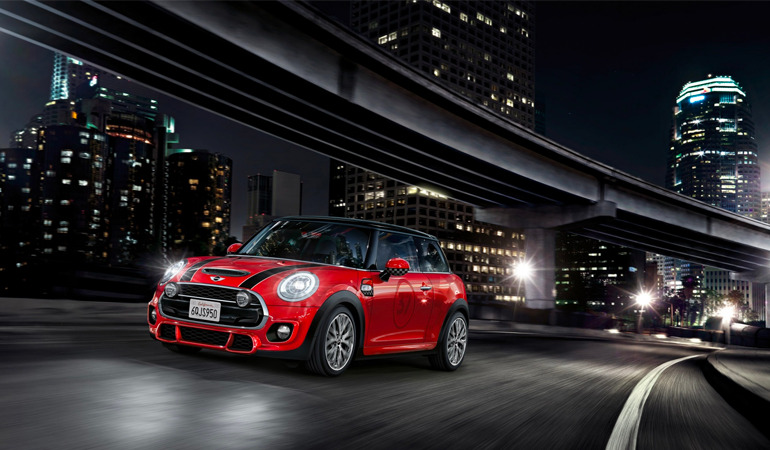 5 reasons why the mini cooper is the perfect city car. 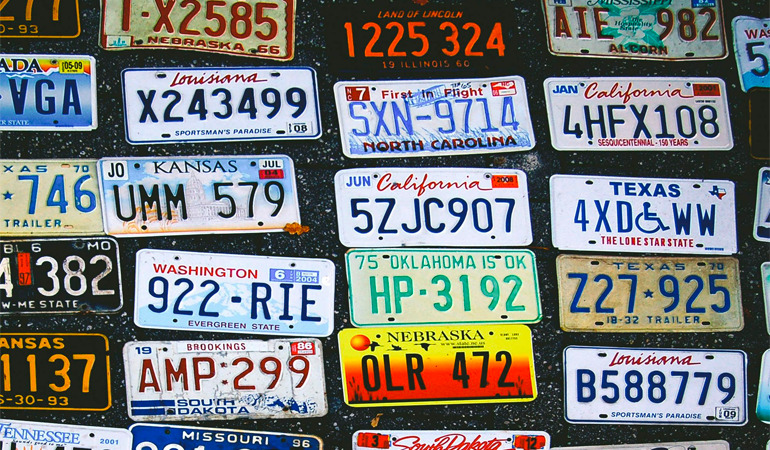 What you need to know about buying a car out of state.